There’s nothing like the perfect cup of coffee in the perfect setting. 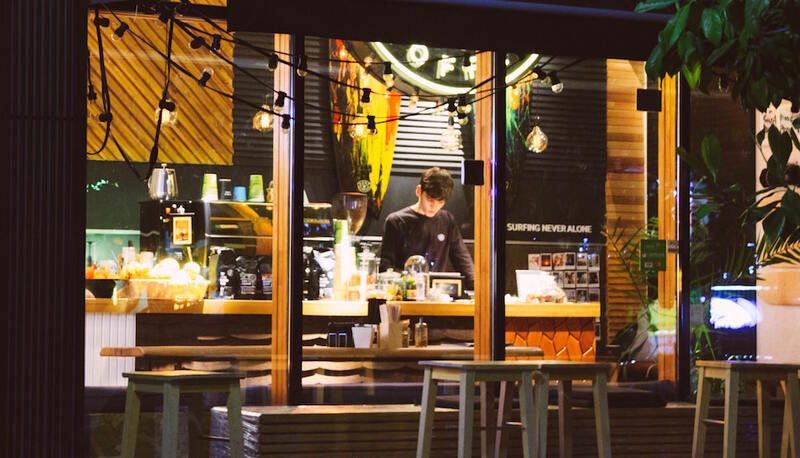 Twin Cities residents looking for a shot of caffeine can head to any of these hometown places below to enjoy a fresh cup of joe. Next time you find yourself at one of these coffee havens, see if you can spot one of our Deneen Pottery Mugs! 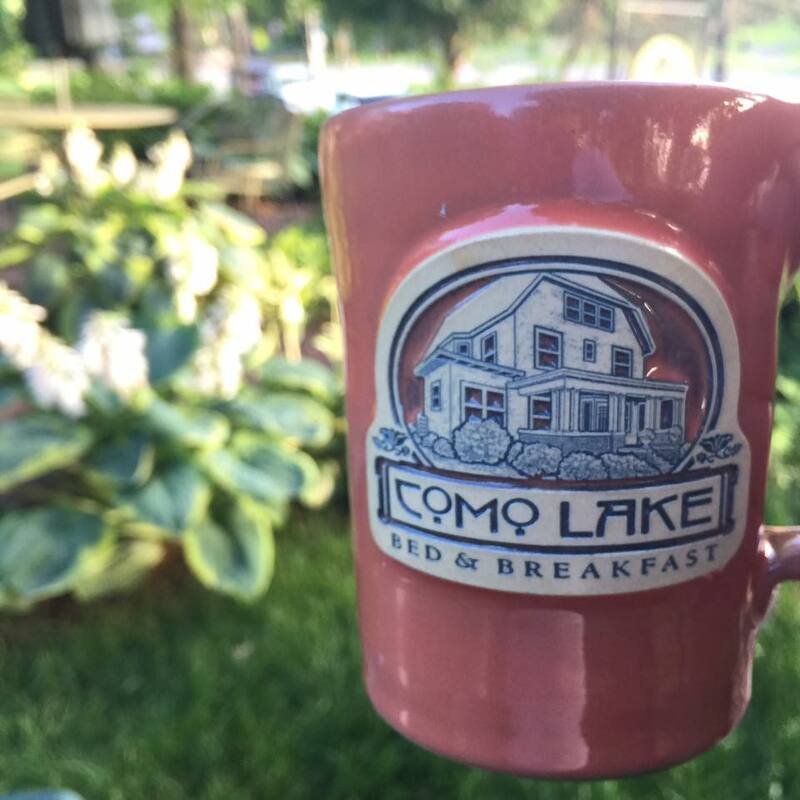 This five-star bed and breakfast, overlooking historic Como Lake in St. Paul, offers the perfect setting in which to sip a cup of joe. Built in 1915, Como Lake Bed and Breakfast is a fully restored craftsman residence, where guests enjoy outstanding hospitality, comfortable suites and of course—delicious food and drink. 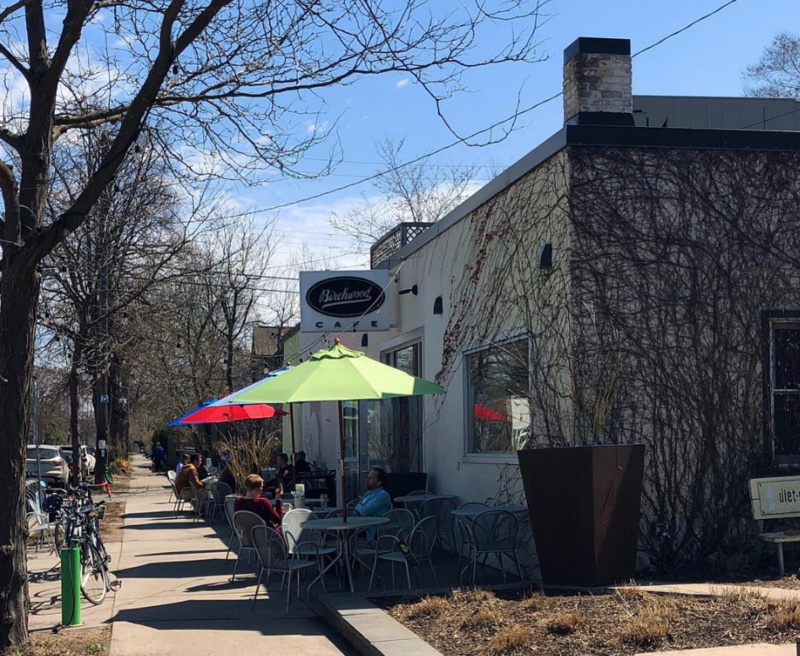 With frequent menu changes, an outdoor patio, and delicious food, Up Cafe is a great place to unwind after a long day or meet up with friends for a mid-day brunch. If you’ve ever been curious about how coffee is made, take a peek at their roaster. 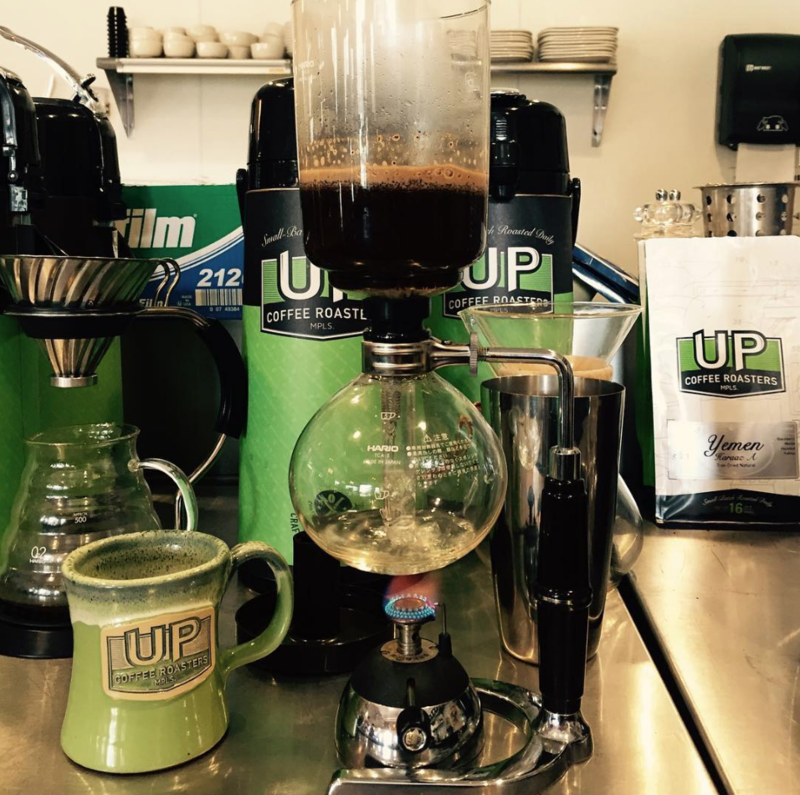 Some of their menu staples include pour over coffee and barista specialties, muffins, scones, quiche, panini sandwiches, and gelato. 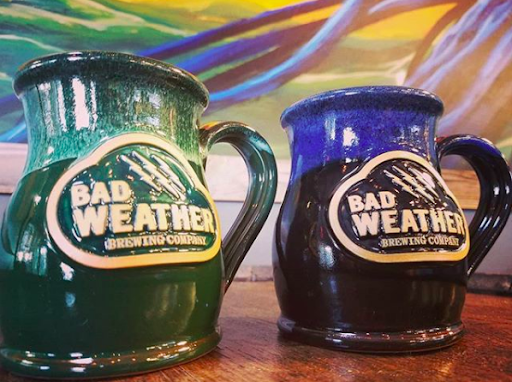 For those that enjoy something stronger than plain-old coffee, head to Bad Weather Brewing and taste one of their more popular infusion beers, Coffee Ominous, a double brown ale made with Peace Coffee. This up-and-coming brewery, with its industrial setting, is a great place to sit and sip on a coffee-inspired beer. Dogwood Coffee Co. is a small, quality-focused specialty coffee roaster, located right on the outskirts of St. Paul’s warehouse district. With many different coffee brews and welcoming staff, you can relax and take in the atmosphere while enjoying your delicious cup of joe in an intimate, modern setting. Enjoy your cup of coffee at Birchwood Cafe, an established spot offering breakfast, lunch, dinner and your favorite caffeinated beverage in a cozy, welcoming space. With a deep commitment to real local food, Birchwood will give you a true taste of Minneapolis. 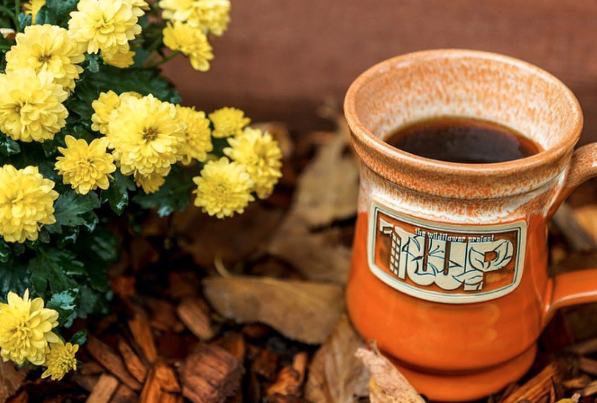 On the edge of St. Paul is Peace Coffee, a cozy, sustainability-focused cafe offering popular coffee, tea, and small bites along with free WiFi. 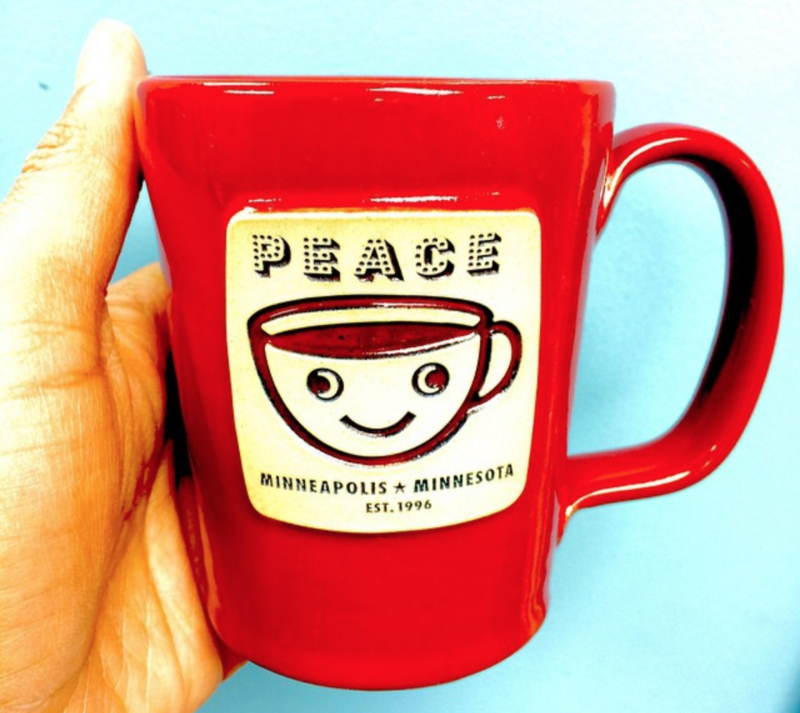 With their uncompromising commitment to coffee farmers and innovation in the bean trade, Peace Coffee has cemented their legacy in the Twin Cities as one of the most popular cafés in town. 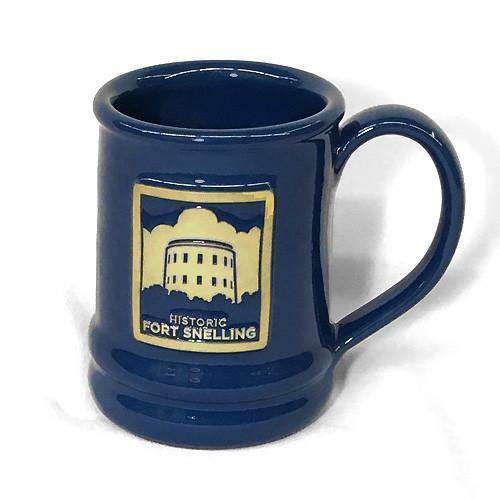 For those that would rather sip their joe in a natural setting, load up your thermos with your favorite brew and head to historic Fort Snelling. Throw down a blanket and take in the scenery overlooking the valley, or explore a variety of hiking trails. There’s almost no better place in St. Paul to enjoy your coffee than this expansive, picturesque park. 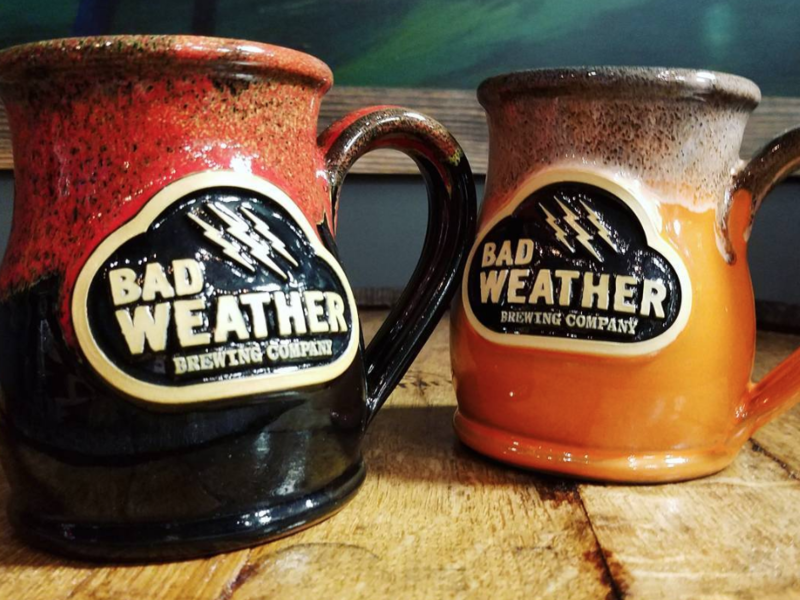 Pick up a hand crafted mug at the gift shop for a unique gift for your favorite history buff! We are a second generation family business established in 1972 by Peter and Mary Deneen in Saint Paul, MN. While our early days were in a two-car garage, today we operate a local pottery studio that’s over 20,000 sq/ft and employ over 70 skilled craftspeople. It’s our goal to create functional, beautiful, hand-thrown stoneware for each of our clients in and around the Twin Cities. Whether you operate a café, restaurant, boutique shop or other small business, we can help with your unique custom merchandising needs. 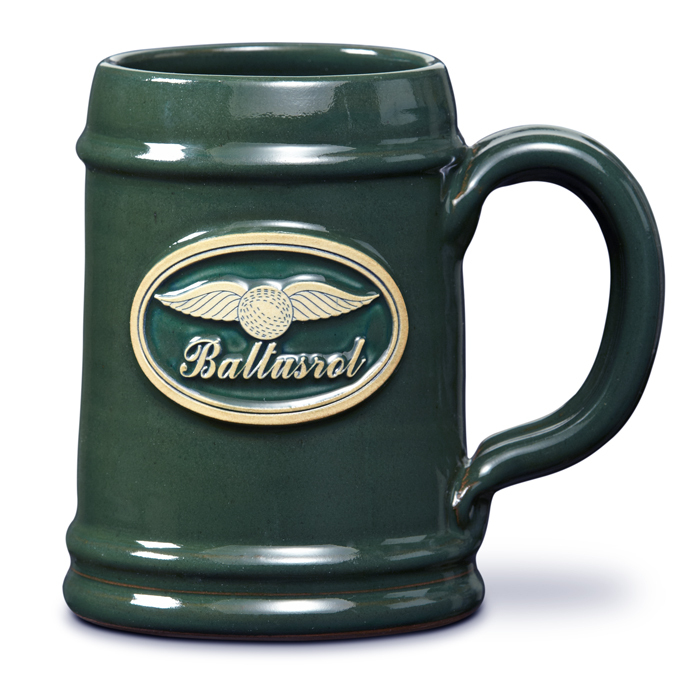 Looking for more information about custom mug sizes and styles? Get in touch with our team of pottery experts today!